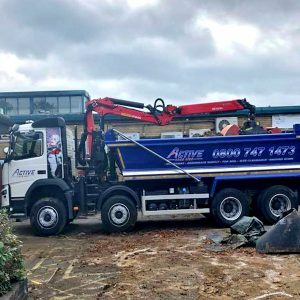 Active Grab hire provide a comprehensive wait and load rubbish and waste clearance service in Middlesex, Surrey and many other areas around the Greater London area. 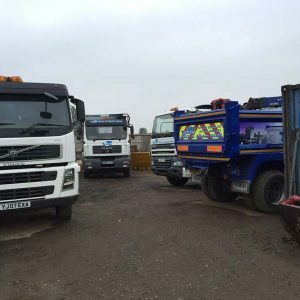 Wait and load services are ideal if there maybe access restrictions making skip hire or other forms of waste disposal difficult. 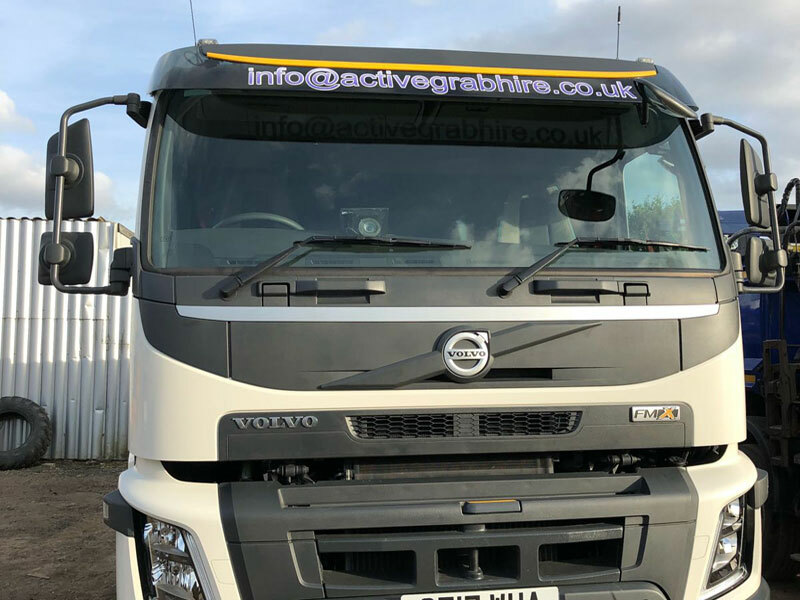 Specially in the greater London area where space is at a premium making wait and load both practical and convenient. Works well for all types of rubbish and waste. 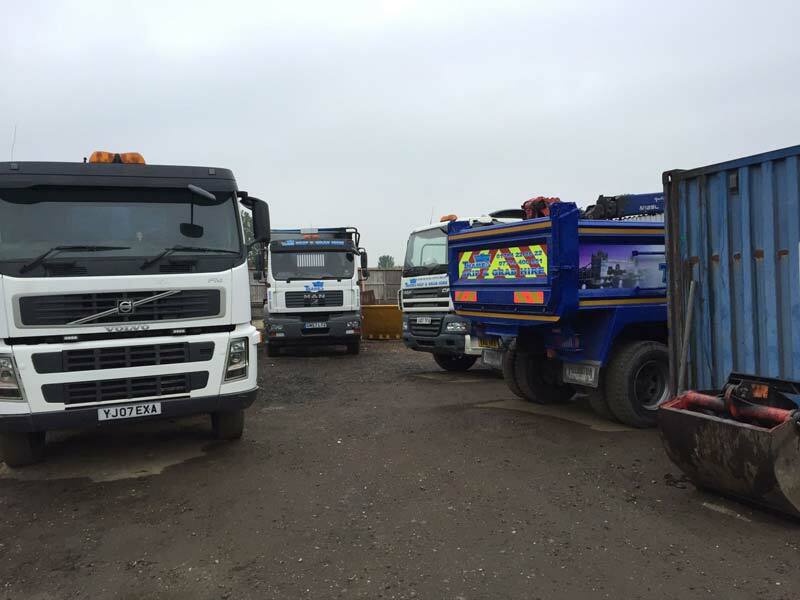 Unlike skip hire you only pay for the amount of waste collected. 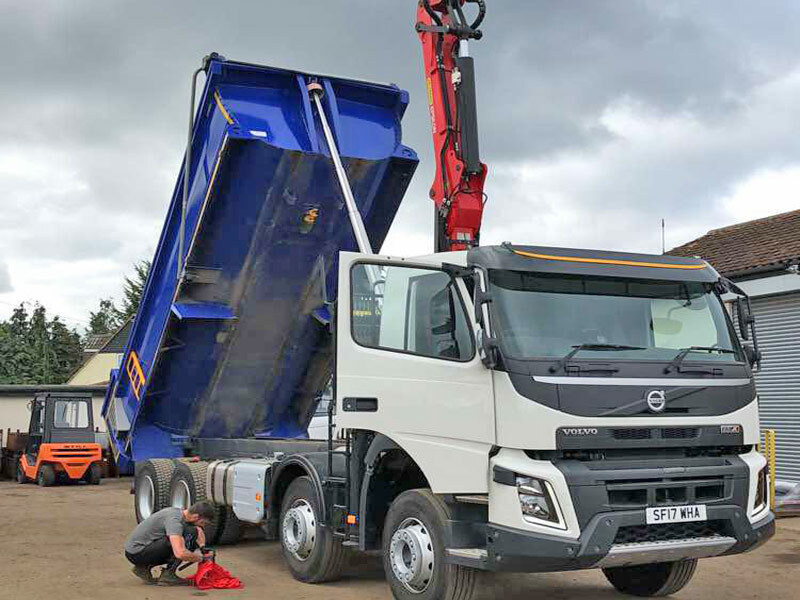 There are no hidden costs for London skip hire permits, unwanted parking restrictions or fines. You will also save time as there is no need to deal with local councils to arrange permits which can be time consuming in itself. There is also nothing worse than hiring a skip and finding that your neighbours have filled it up during the night. 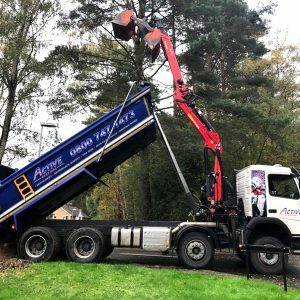 Our all year round 24 hour service can be easily arranged to suit you so all your rubbish and waste is quickly removed in one trip. Once you are happy with our pricing conditions we will arrange a collection time that suits you. 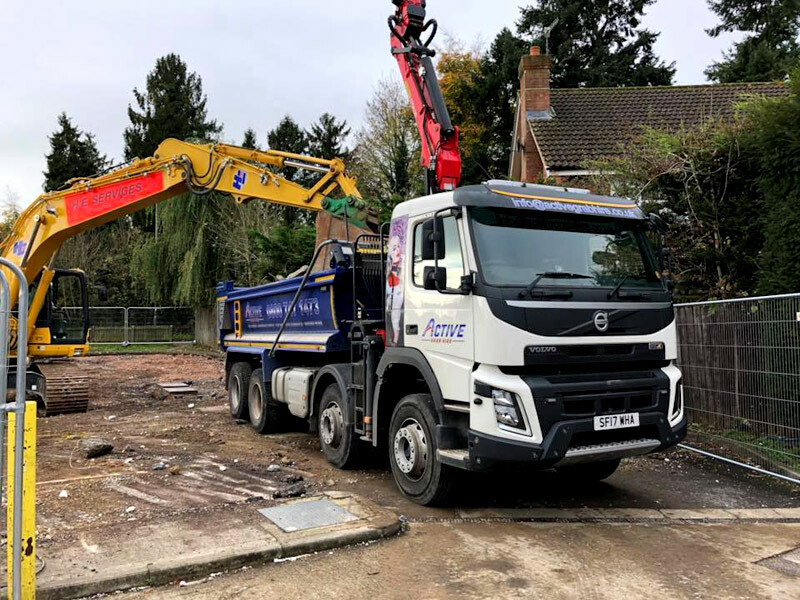 Our Grab Hire lorries will arrive at your property or business or any other agreed location, then proceed to load your rubbish and waste either directly onto your grab lorries or via a loaded skip. As soon as all the rubbish has been gathered up we will remove it to our local facilities. 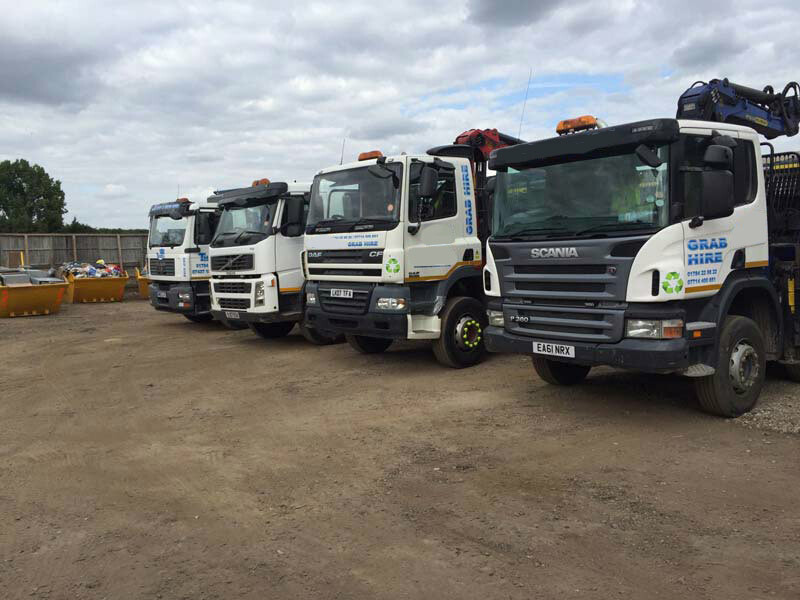 We then dispose of your waste in accordance with local authority and the Environment Agency’s guidelines. 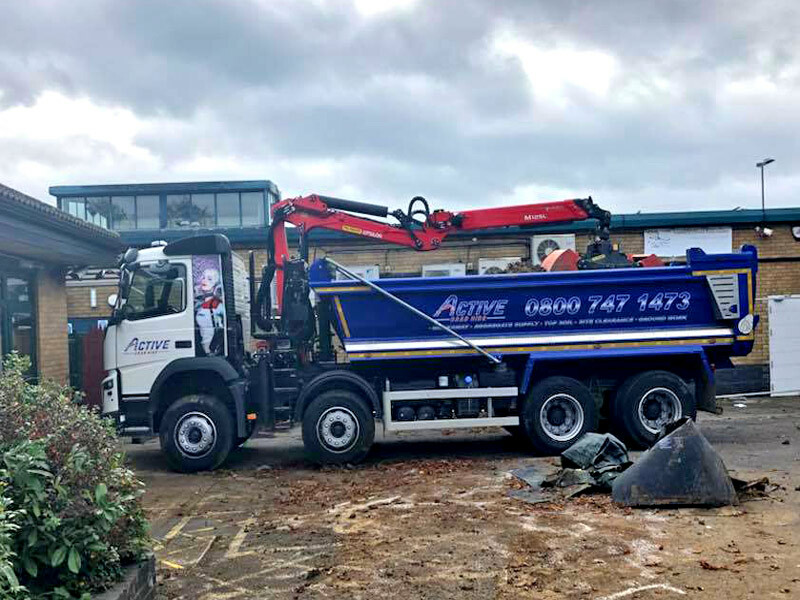 Active Grab Hire safely dispose of rubbish and waste in accordance with all environmental safety guidelines. 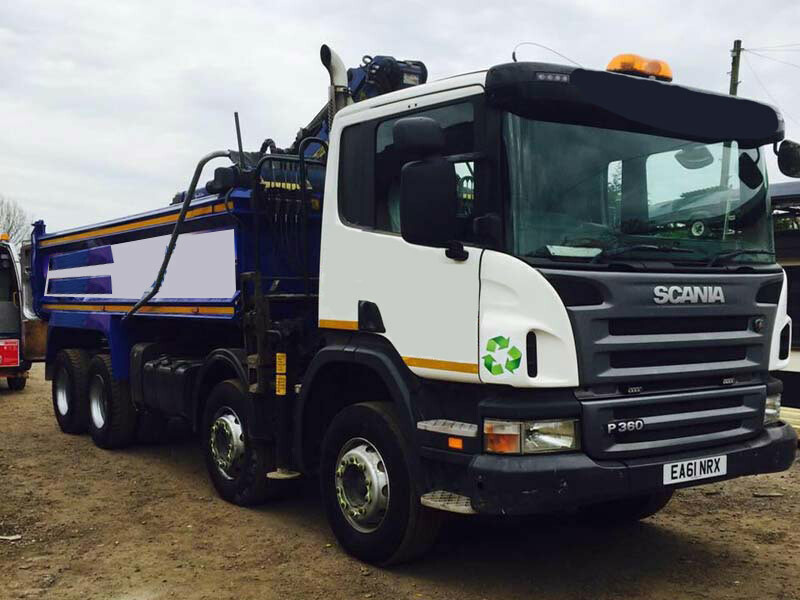 Our Thames Skips lorry will arrive at your property to drop the skip and wait while it is being loaded. 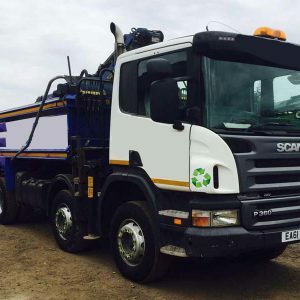 As soon as you have finished loading your waste we will lift the skip back on the lorry and remove the waste for you. 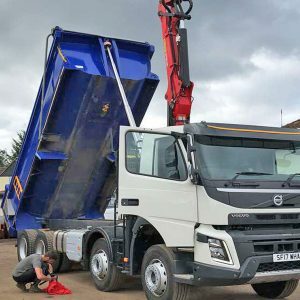 When it comes to wait and load rubbish and waste removal we aim to beat any like for like quote so please contact us for a full no obligation quotation. 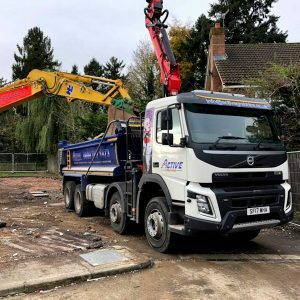 We can handle any waste or site clearance requirements that you may have, and with our many years experience and cost effective service you won't be left disappointed. 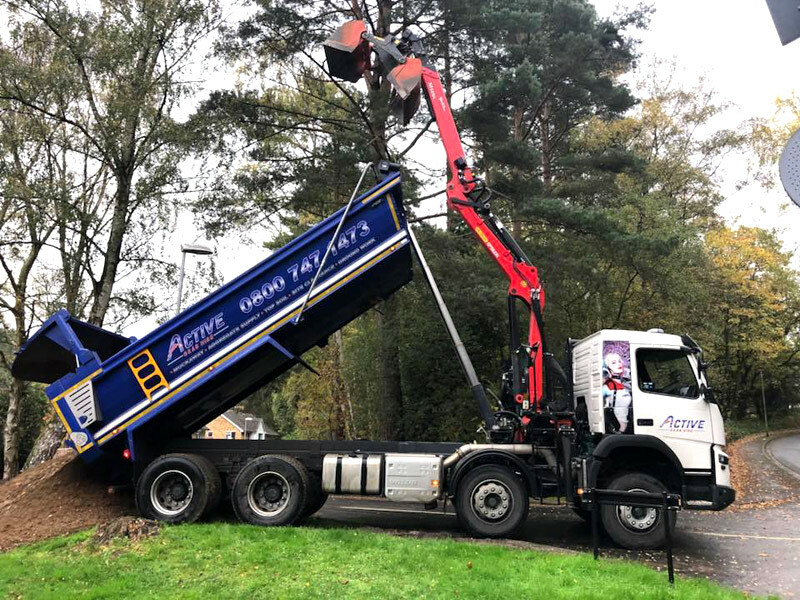 We are a fully certified and insured waste disposal company with long standing helpful staff to ensure your wait and load experience goes off without a hitch. 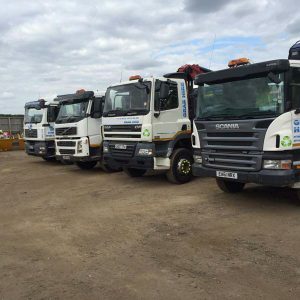 So whether you are a home or shop owner looking to clear out unwanted rubbish amount of rubbish and waste, we would be happy to discuss your requirements. 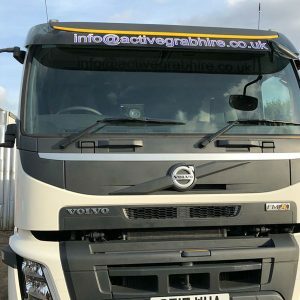 Our wait and load service extends to Middlesex, Surrey, the Greater London, South London and many other local and national areas.